SlugFest Games - First SlugCrew rewards sent out! Hey, everyone. Guess what went out in today’s mail? That’s right! 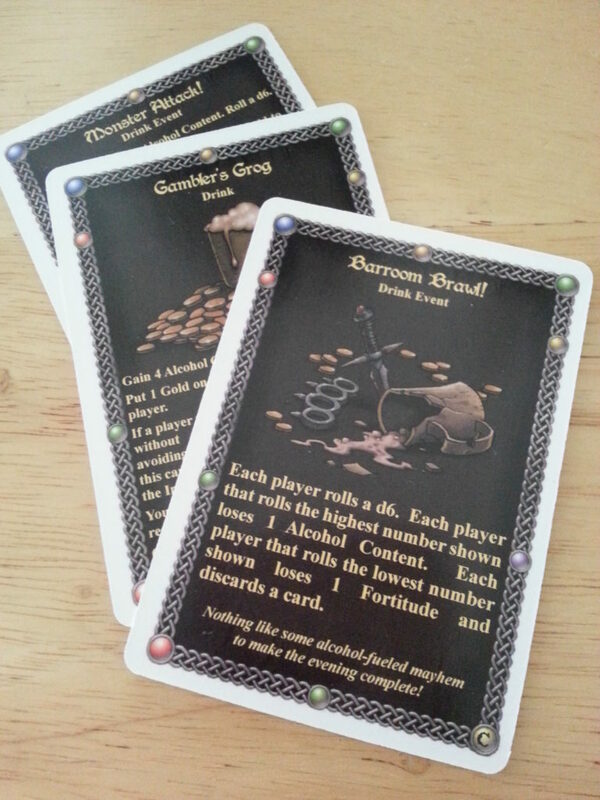 The SlugCrew promo drink cards went out! Congratulations to the first five SlugCrew members to get to 30 points: Erik Wintz, Larry Capasso, Logan Knight, Mike Smith, and Shannon Khosravi. Thanks very much for supporting us, guys! If you don’t receive your cards in the next week or so, please let us know. In fact, Mr. Wintz is getting within striking range of 150 points, which would make him the first SlugCrew member to earn Ozrik the Adept, our SlugCrew-exclusive Red Dragon Inn character. Want to read about how you can earn these rewards yourself? Head to this previous blog post! 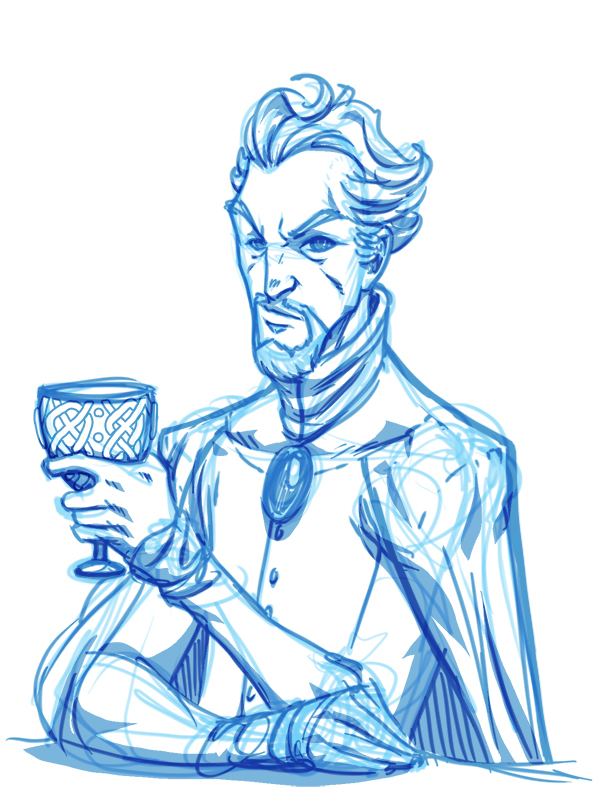 Speaking of Ozrik: we have an artist (Royce Southerland, aka FooRay) lined up for him, and things are underway. Here’s a preliminary sketch! So, everyone go out and earn 150 SlugCrew points!